As creators, we face no shortage of obstacles and challenges along the way to achieving or goals. However, often many of these roadblocks are of our own creation, and if we’re not careful, we just might become the biggest thing standing in the way of our own success. In this session, Tyler helps new creator Dwayne Green sort through the many things standing in the way of his dreams and helps him forge a clearer path toward moving his creative business forward. The legalities of starting a comic book company and when you should and shouldn’t be thinking about them. The challenge with partnerships and the importance of putting the right people in the right seats. 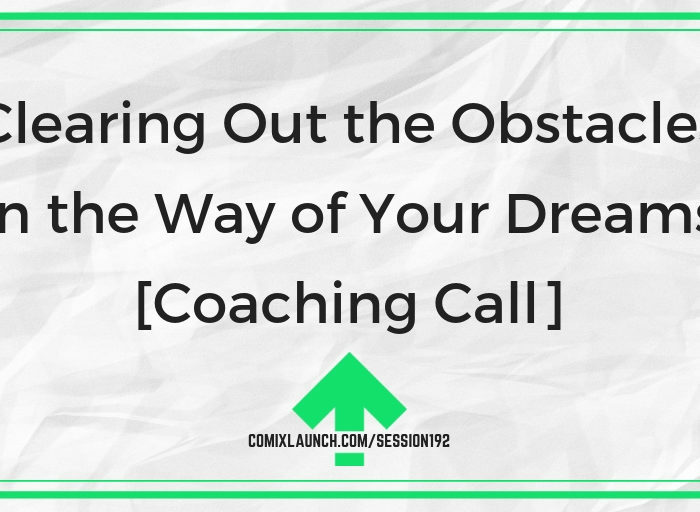 The right steps to take to actually move forward towards your goal of becoming a comic creator. Plus: Some of the Obstacles I’m currently facing in MY creative business. Dwayne Green is a longtime comic fan, trying to make the transition into writer, publisher and comic creator. Thinking about launching a comic book Kickstarter? Want to know what’s working in 2019, and what it really takes to get your dream project funded? 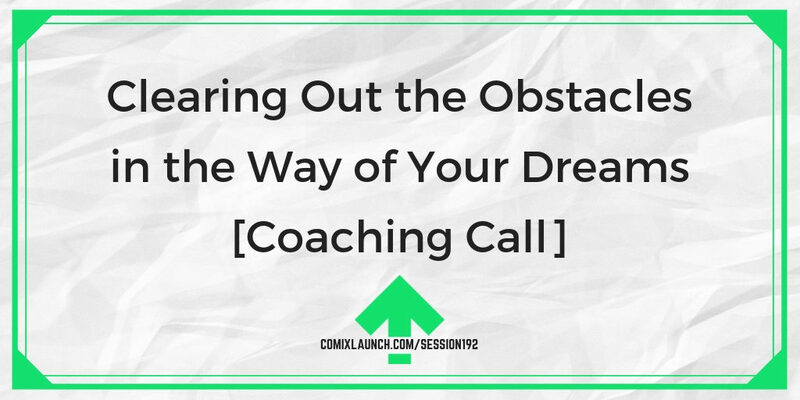 Hundreds of creators have attended ComixLaunch workshops to learn new strategies, tools & tactics that are working for creators like us so they can launch with confidence. 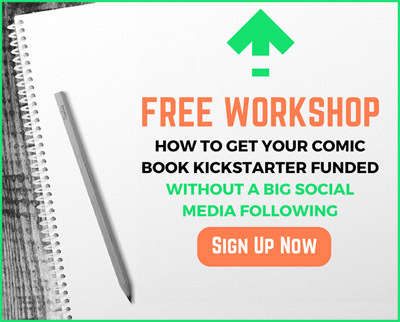 In this training, you’ll learn seven proven key steps to making your first (or next) Kickstarter launch a success, as well as what’s new on the Kickstarter platform in 2019 that creators must know. 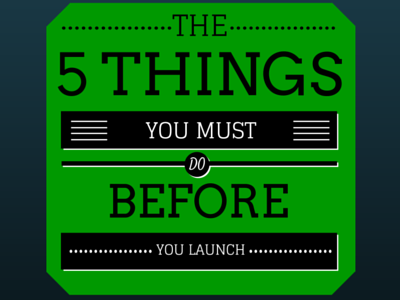 A free Kickstarter workbook to help plan their next launch! 7 keys to running a successful Kickstarter campaign from start to funded. Hard won insight from analyzing hundreds of successful campaigns. 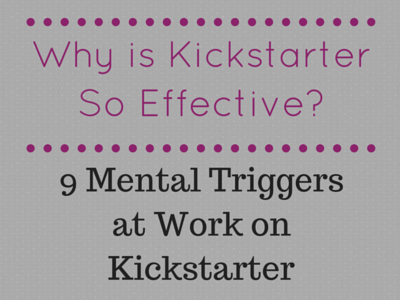 Valuable resources that will save you time and money on your next Kickstarter campaign. Plus awesome surprise bonuses for live attendees! And after the presentation, I’ll stick around for a live Q&A session to get all of your outstanding Kickstarter questions answered and to get you ready for your next launch! The next session is starting soon and spots are limited to just 100 attendees per session. What are you spinning your wheels on or stuck on? What is the tiniest positive action you can take to get un-stuck in that area?